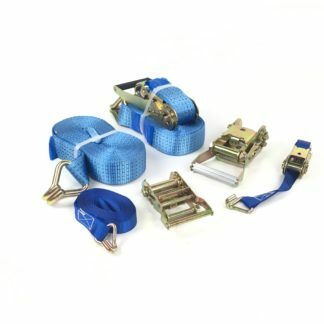 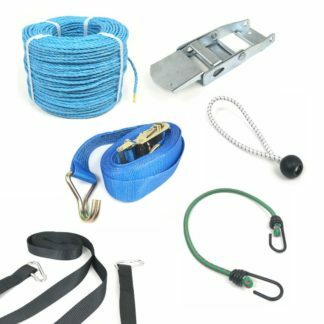 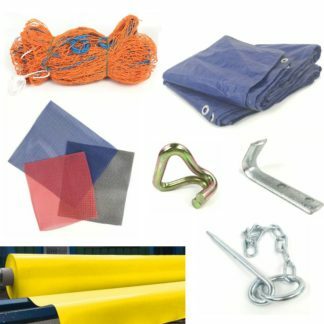 Search by department for Tarps & Parts of all shapes and sizes. 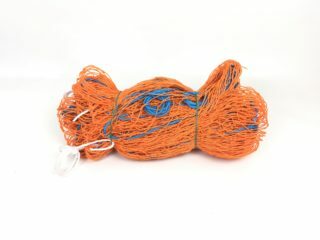 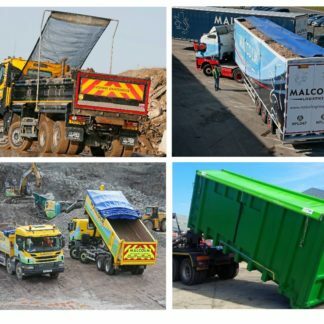 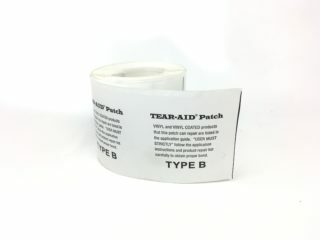 We stock the majority of components and tarps, most available with quick turnaround times. 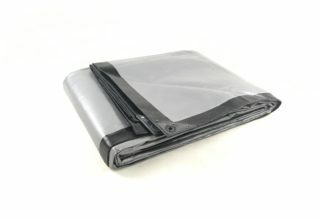 If you can not find a tarp you are looking for remember to visit our design a tarp calculator to custom build your tarpaulin.